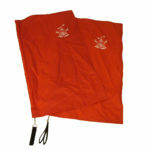 This pair of Jolly Lama Flag Poi will grab the attention of everyone. 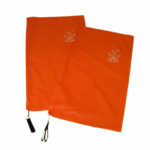 This pair of Jolly Lama Flag Poi will grab the attention of everyone. 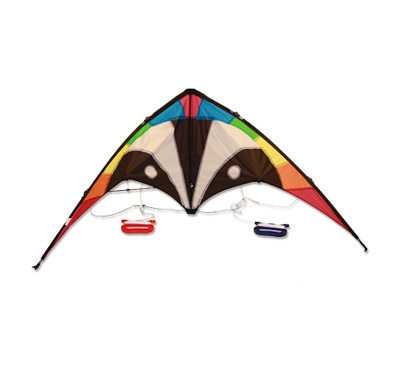 The bold, bright colors and the fluttering sound make this version of poi one where you will find your own beautiful style. 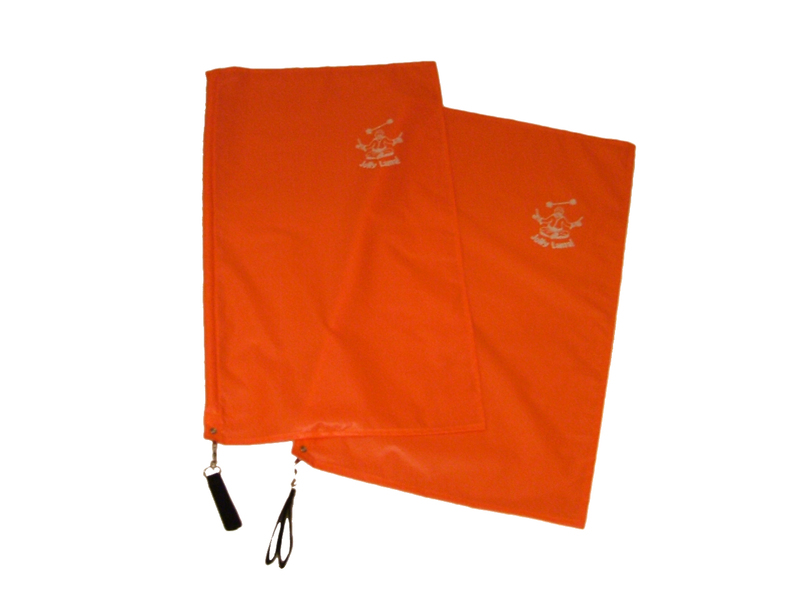 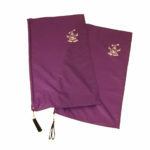 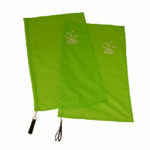 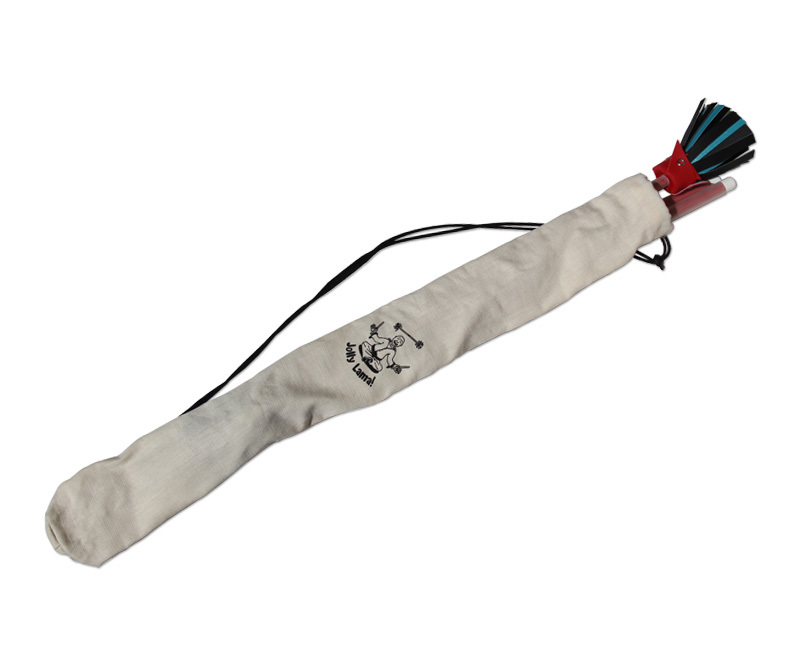 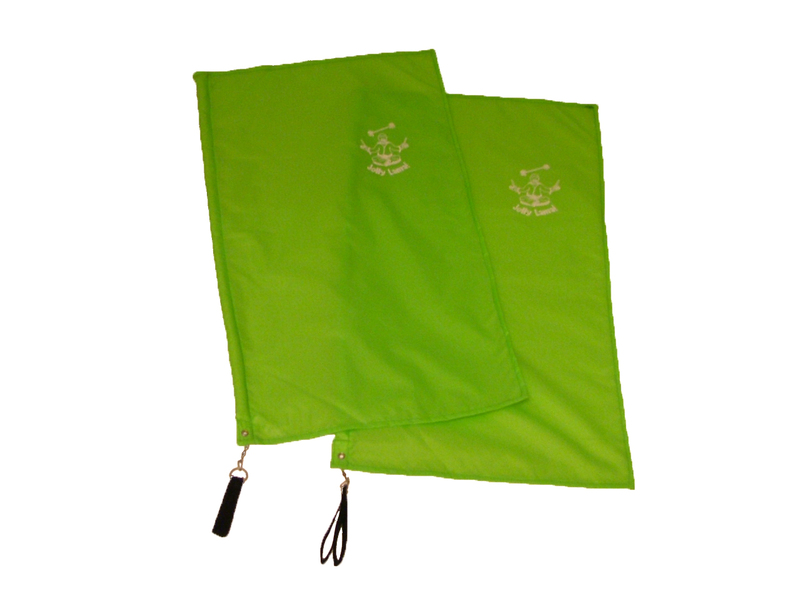 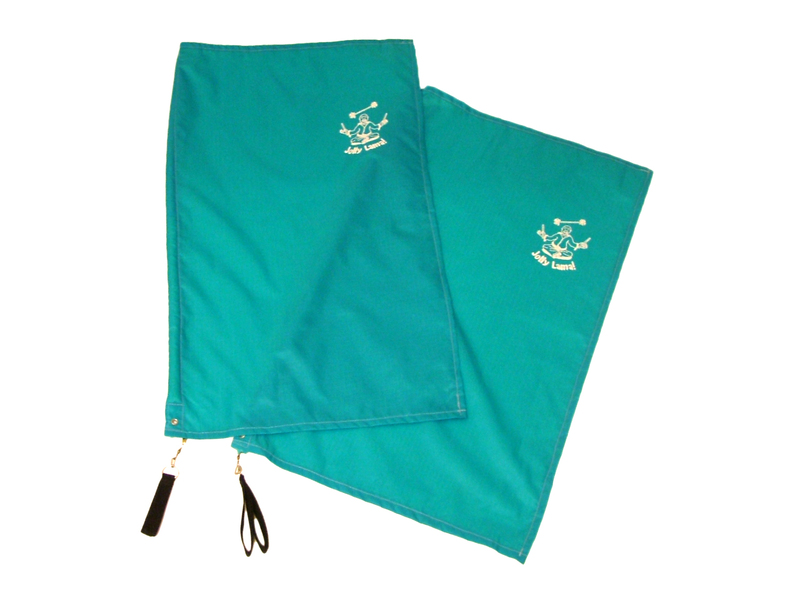 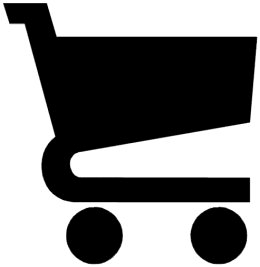 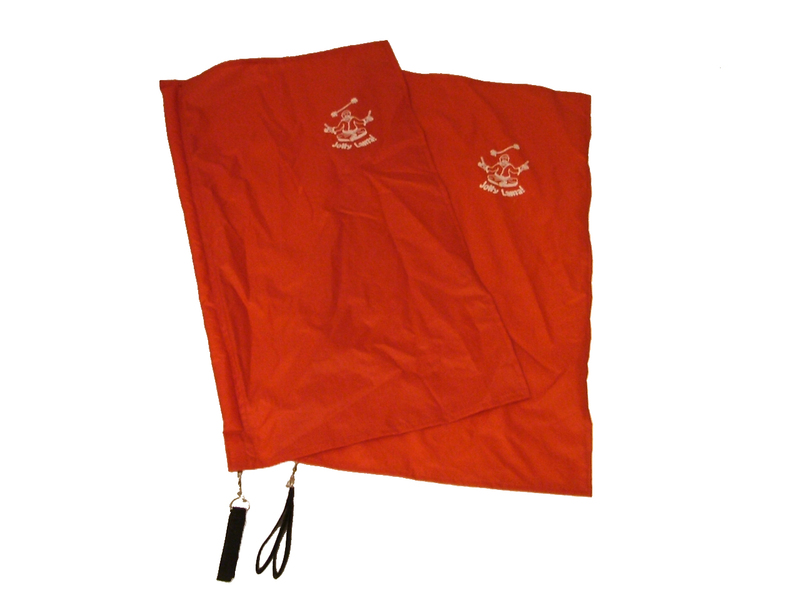 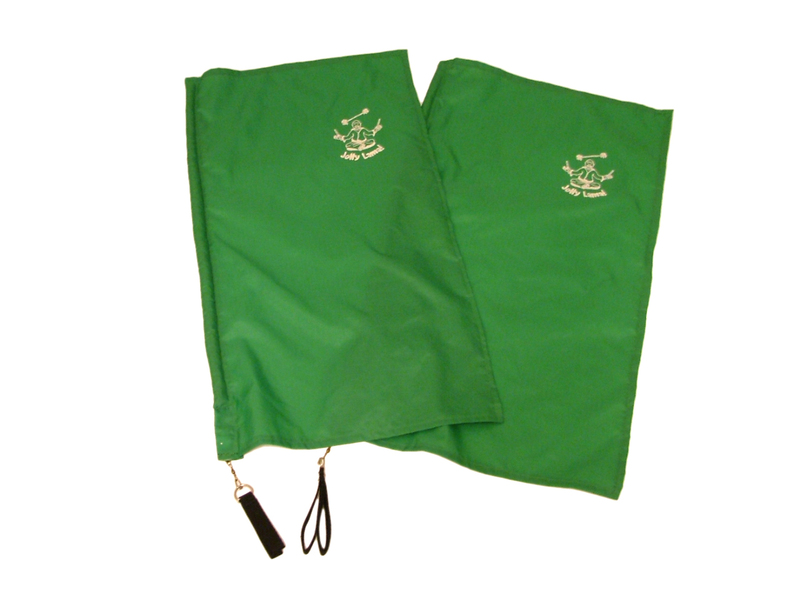 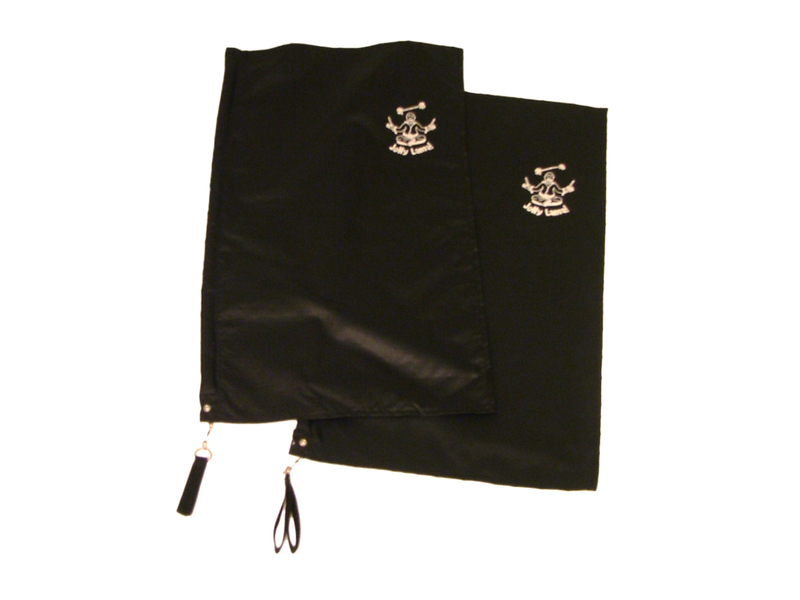 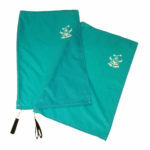 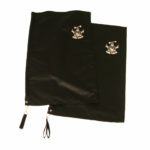 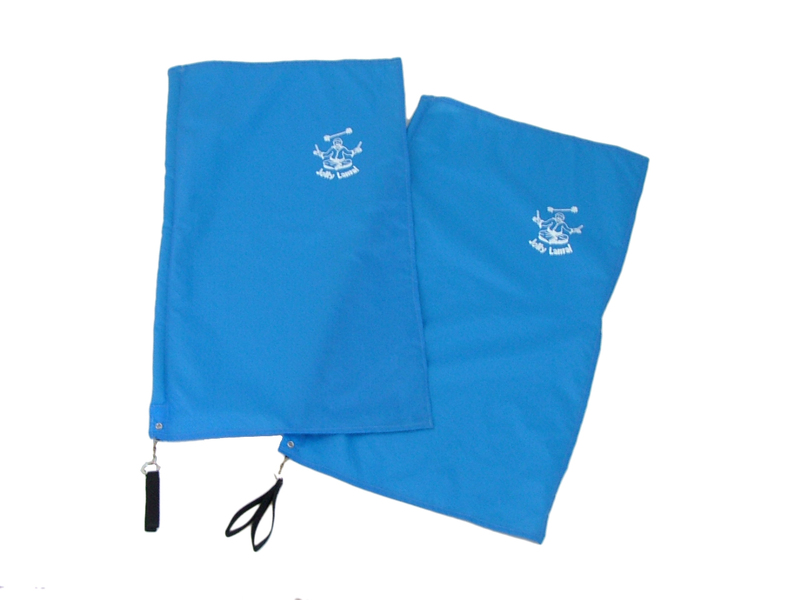 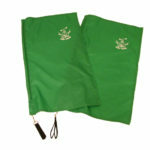 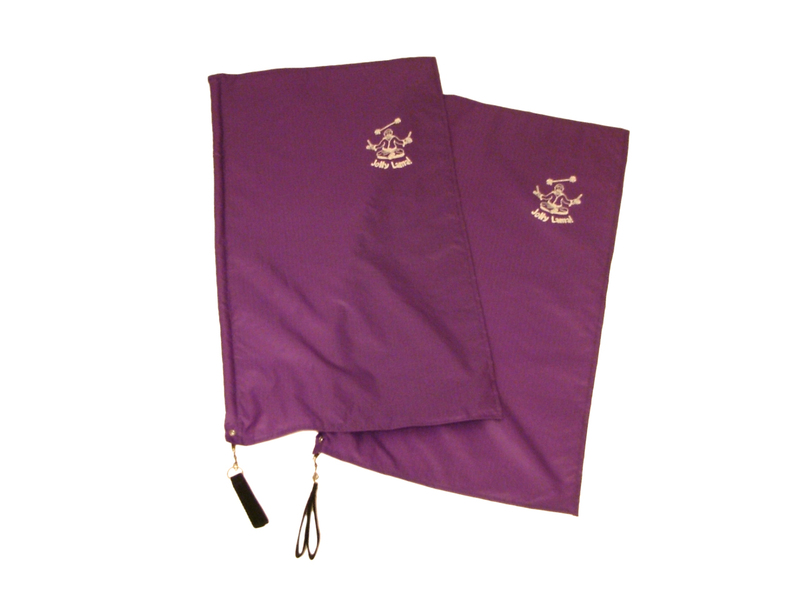 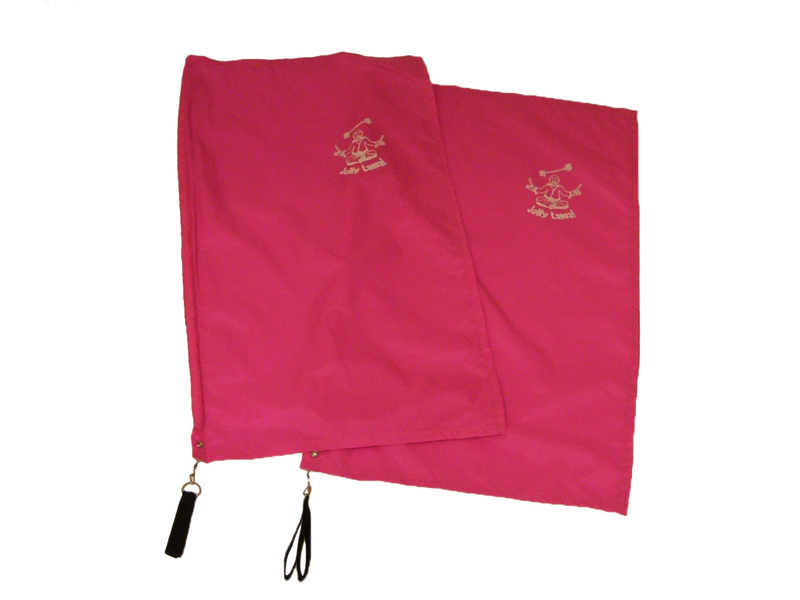 The flags are 22″ by 14″ in size and they are weighted along the entire 22″ length of the side where the finger straps are attached with a barrel swivel. 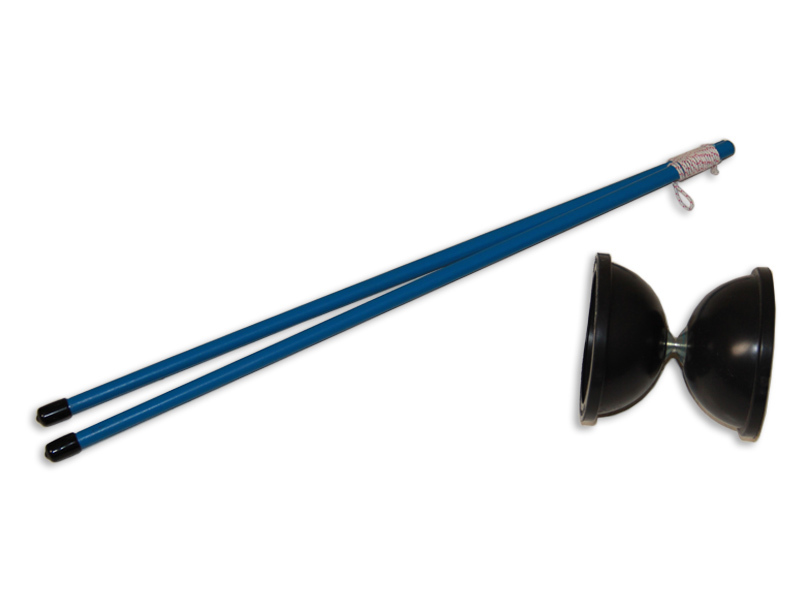 This pair of Flag Poi are designed by professional poi performer Maya Oldham. 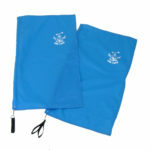 What make them stand out from the rest is the sturdy construction, comfortable 2-loop finger strap and evenly weighted rim. 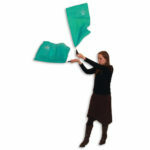 Also, our seamstress knows what she’s doing and pays close attention to detail when making each flag one at a time. 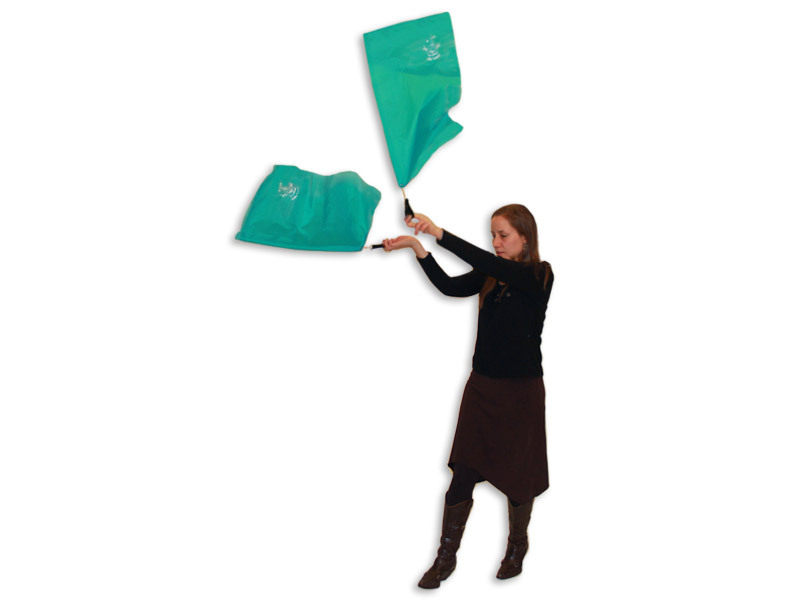 Start out with our Sock Poi and if you feel like moving on to something different Flag Poi are a good step up. 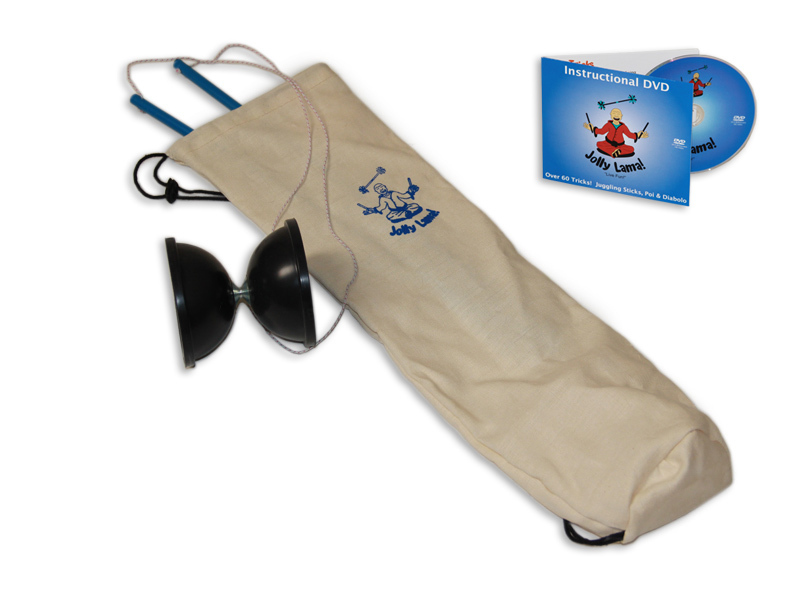 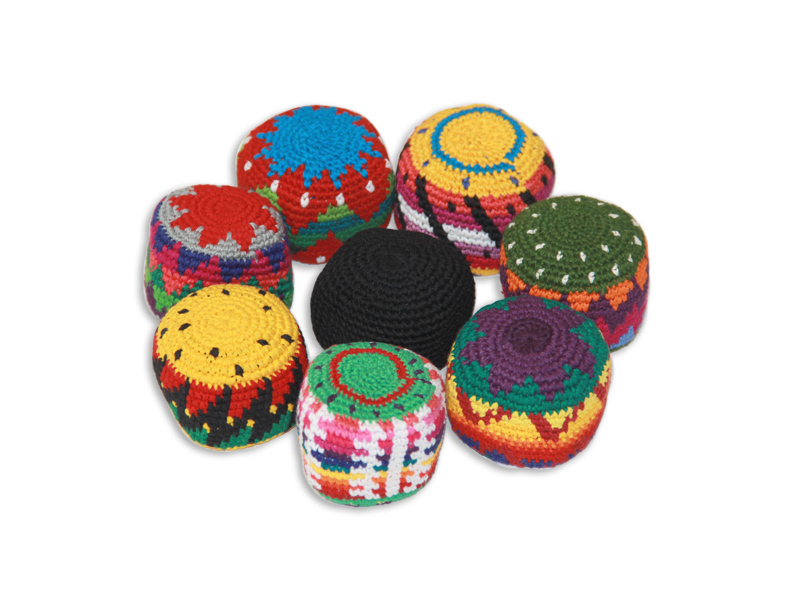 A great set of poi for those with some experience. 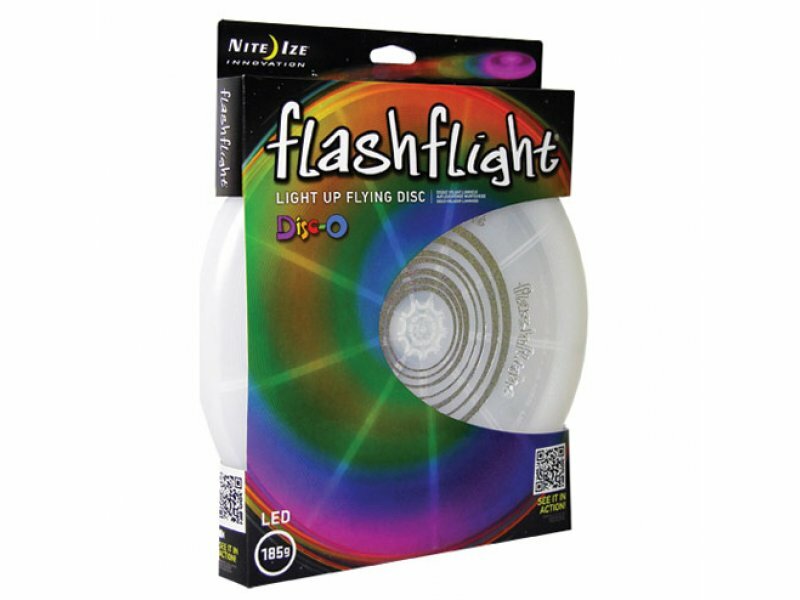 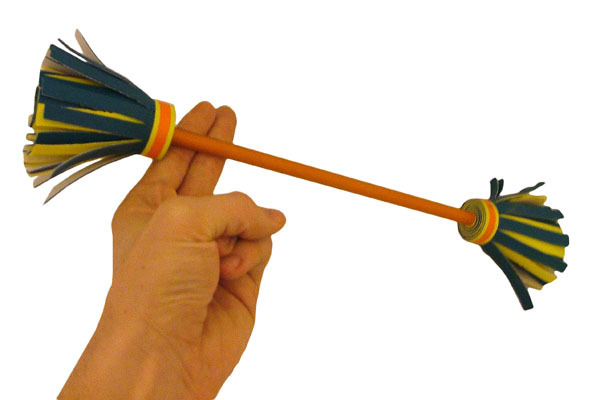 Best for intermediate poi spinners. 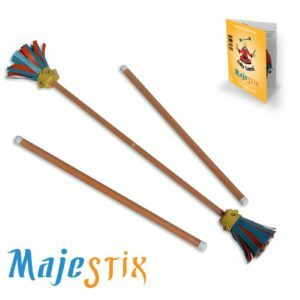 Don’t forget about our Jolly Lama! 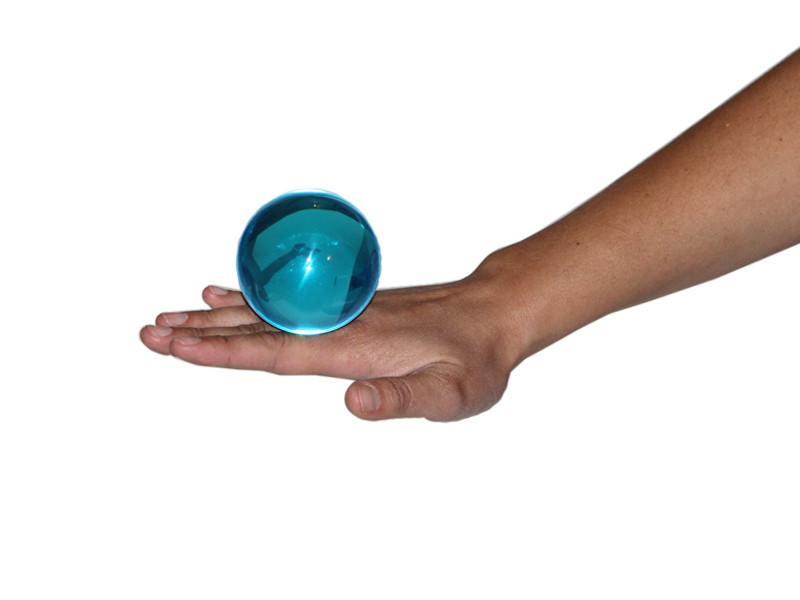 Tricks DVD teaching you how to perform over 60 tricks! 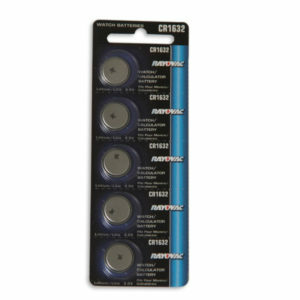 4-pack of the batteries used in Crystal Poi. 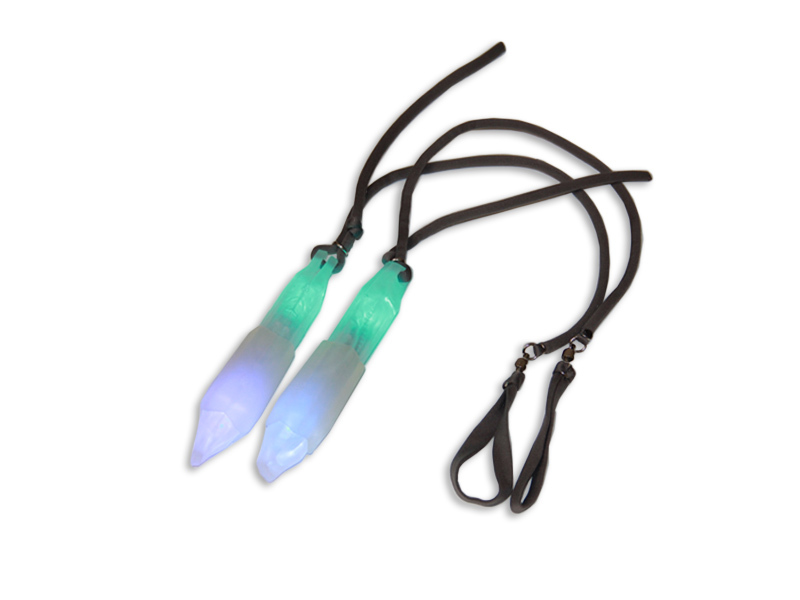 Crystal Poi come with batteries included but it never hurts to pick up a few extras. 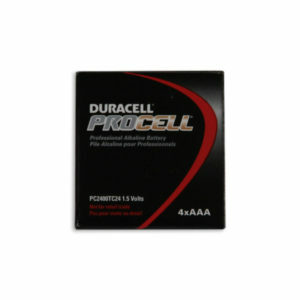 These are the CR-1632 battery used in LED Poi and LED Sock Poi. 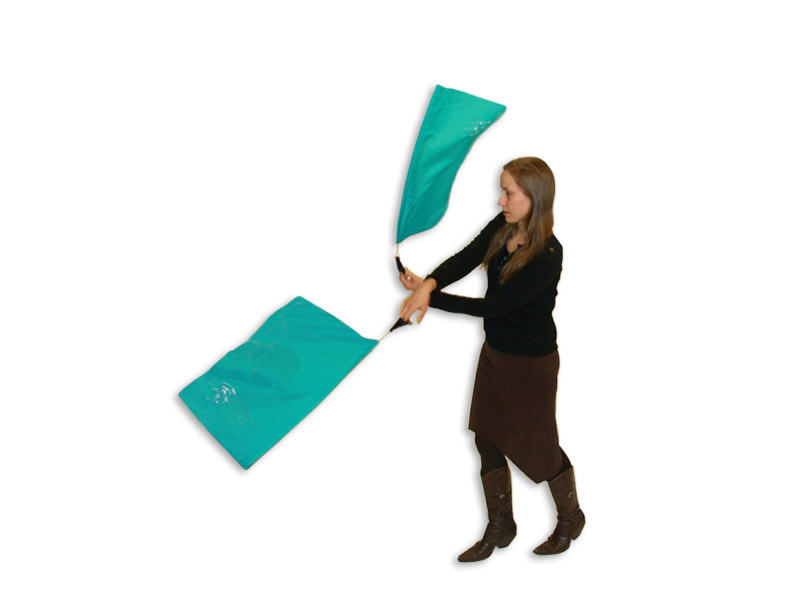 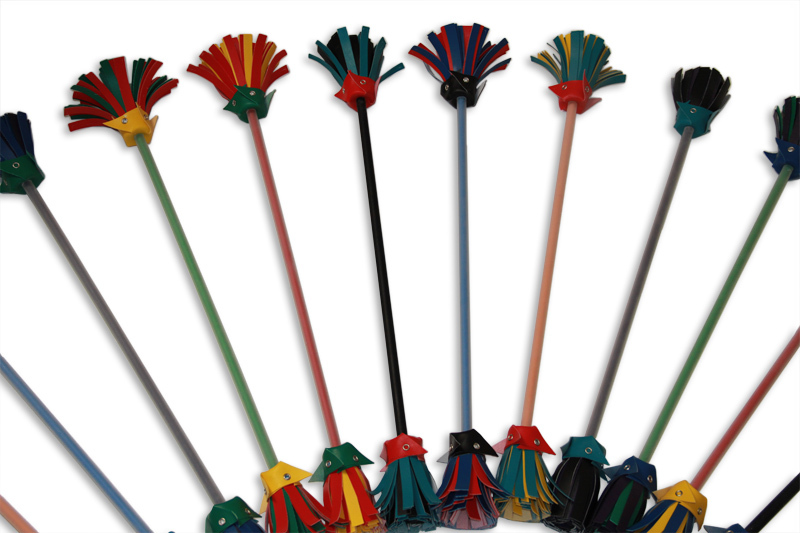 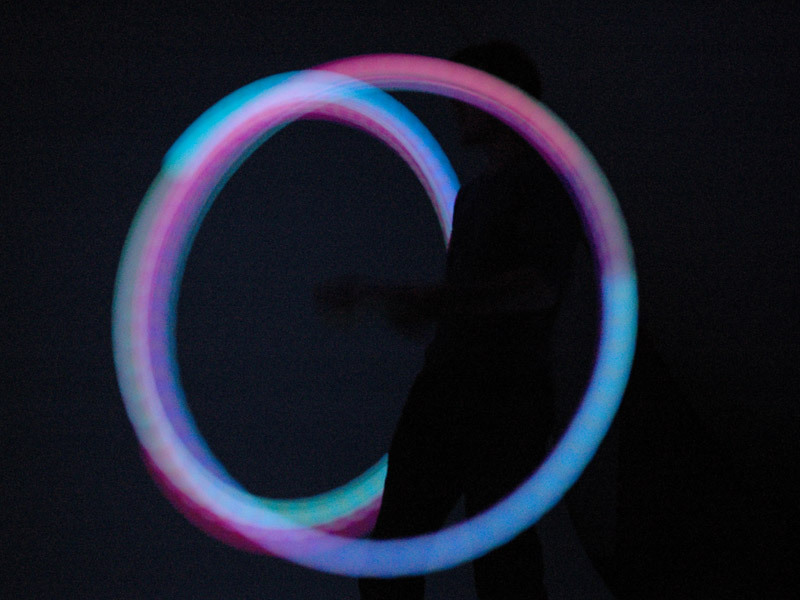 Crystal Poi combine durability, brightness and quality for an unmatched value in poi spinning.